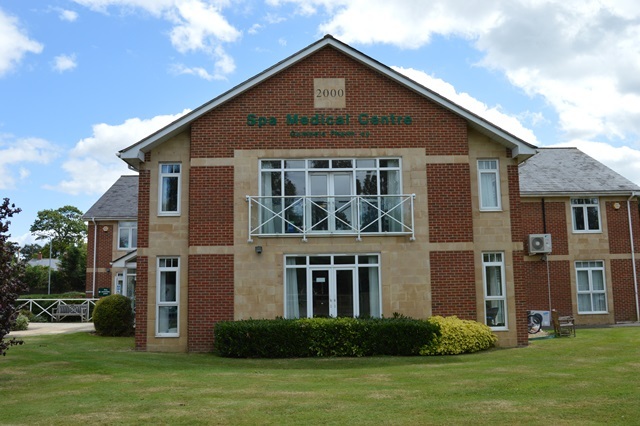 Spa Medical Centre aims to provide the highest quality of care to the people of Melksham. We are friendly, professional and work collaboratively with our patients to achieve the best health outcomes. The practice extends its ethos of caring to its staff and aspires to provide a nurturing and rewarding environment in which to work. Patients are at the heart of what we do and we aim to be as accessible as possible, offering advance booking for routine GP & Nurse appointments, as well as same day appointments with the Duty Doctor and Duty Nurse for more urgent and acute medical problems. We always welcome patient feedback on how we can improve. Click here to complete our Friends & Family survey and let us know what you think.